The results of the 2017 Best Reston Business Awards are in, and congratulations are in order to all of our winners and runners-up. After the nomination process in June and the preliminary vote in July, we narrowed each category down to two finalists. More than 800 of our email subscribers voted over the past week on those finalists in each of the 18 categories, determining who our most regular readers have deemed the best of the best in 2017. And every vote counted — in the closest competition, only six votes separated the candidates. Without further adieu, the results of the final voting for the awards. Both the winner and the runner-up in each category is listed, with the winner first and in bold. Again, congratulations to all the winners and runners-up! The winners of the 2017 Best Reston Business awards will be determined in a week of online voting, starting Tuesday. 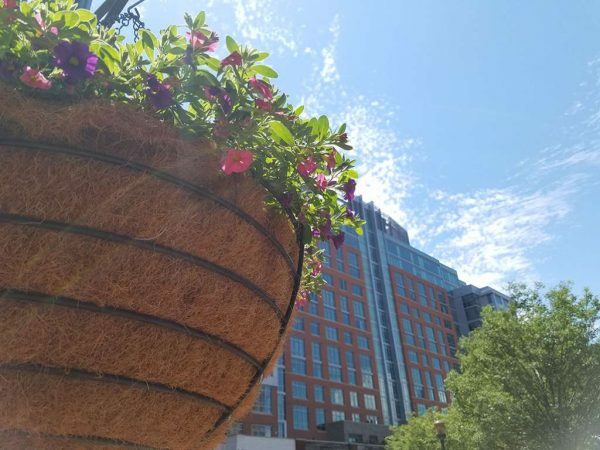 Subscribers to Reston Now’s email list will receive a link Tuesday to access the ballot to make their choices in the 18 categories. The ballots will be available for one week, and winners will be announced Wednesday, Aug. 16. Below are the finalists in each category. To make sure you get a ballot, make sure to register for Reston Now’s email subscription. 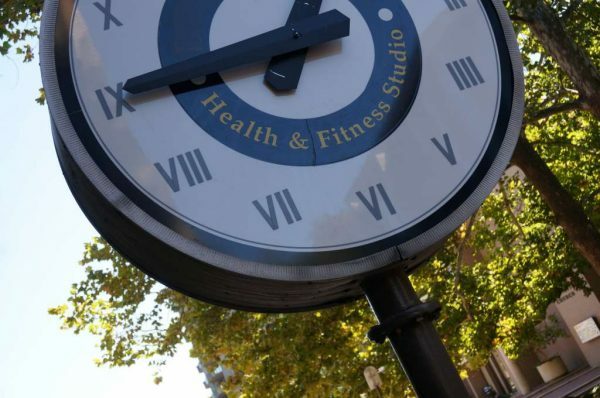 Today, we open the voting for our 2017 Best Reston Business award in the Best New Business category. This poll will be open through 5 p.m. Tuesday, Aug. 2. After that, the top two vote-getters will advance to final voting, which will take place in early August. 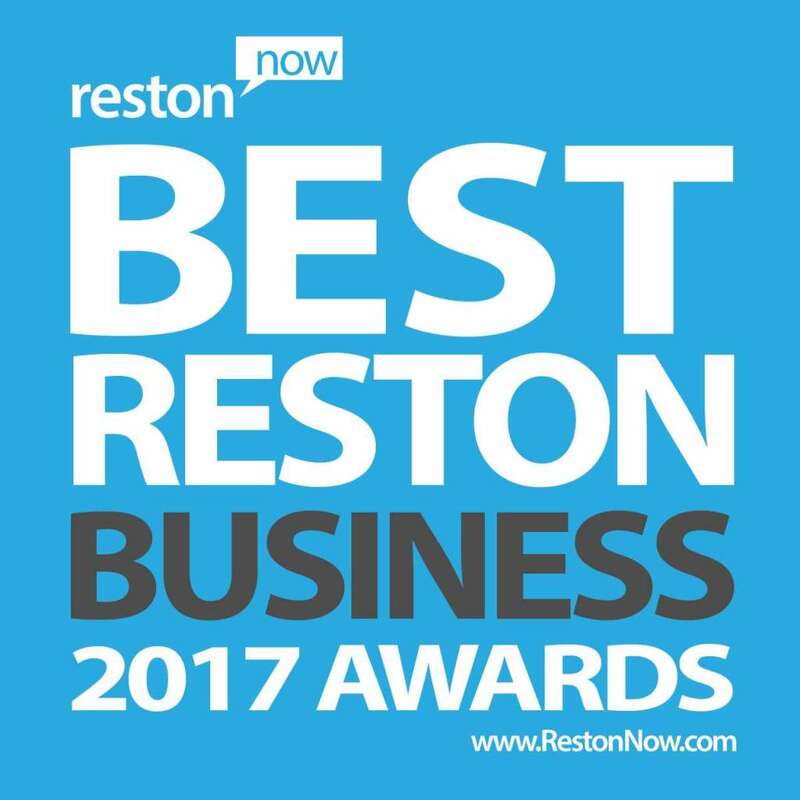 With this, the preliminary ballots have been released for all categories of the 2017 Best Reston Business awards. After voting on these final ballots wrap up, watch for the finalists to be announced. Today, we open the voting for our 2017 Best Reston Business award in the Best Sit-Down Restaurant category. This poll will be open through 5 p.m. Tuesday, Aug. 1. After that, the top two vote-getters will advance to final voting, which will take place in early August. Check back Wednesday for another category’s ballot. Today, we open the voting for our 2017 Best Reston Business award in the Best Fast-Casual Restaurant category. This poll will be open through 5 p.m. Monday, July 31. After that, the top two vote-getters will advance to final voting, which will take place in early August. Check back each weekday through Wednesday for another category’s ballot. Today, we open the voting for our 2017 Best Reston Business award in the Best Local Shop category. This poll will be open through 5 p.m. Friday, July 28. After that, the top two vote-getters will advance to final voting, which will take place in early August. Check back each weekday through July 26 for another category’s ballot. Today, we open the voting for our 2017 Best Reston Business award in the Best Real Estate Agent category. This poll will be open through 5 p.m. Thursday, July 27. After that, the top two vote-getters will advance to final voting, which will take place in early August. Today, we open the voting for our 2017 Best Reston Business award in the Best Fitness Business category. This poll will be open through 5 p.m. Wednesday, July 26. After that, the top two vote-getters will advance to final voting, which will take place in early August. Today, we open the voting for our 2017 Best Reston Business award in the Best Financial Business category. This poll will be open through 5 p.m. Tuesday, July 25. After that, the top two vote-getters will advance to final voting, which will take place in early August. Today, we open the voting for our 2017 Best Reston Business award in the Best Child Care or Preschool category. This poll will be open through 5 p.m. Monday, July 24. After that, the top two vote-getters will advance to final voting, which will take place in early August. Vote Now: Reston’s Best Builder, Remodeler or Contractor? Today, we open the voting for our 2017 Best Reston Business award in the Best Builder, Remodeler or Contractor category. This poll will be open through 5 p.m. Friday, July 21. After that, the top two vote-getters will advance to final voting, which will take place in early August. 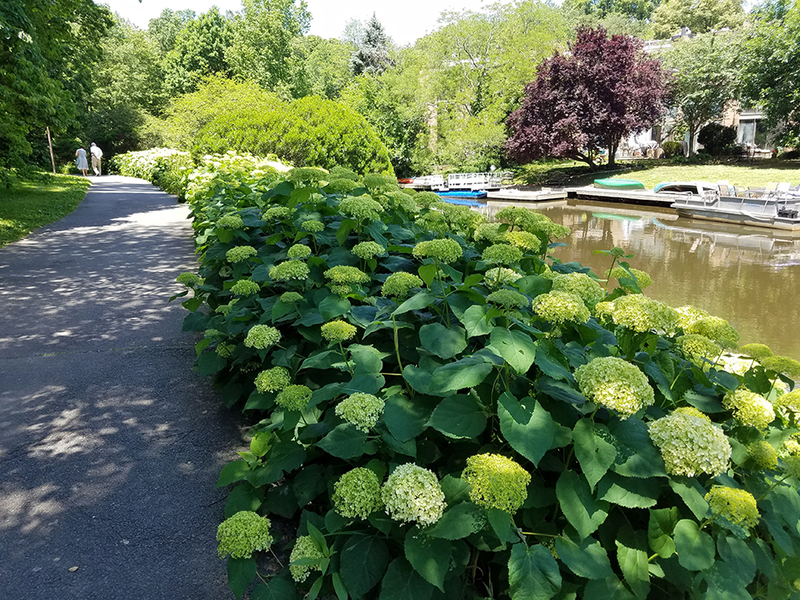 There are plenty of fun things to do in Reston on any given day. 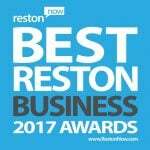 Today, we open the voting for our 2017 Best Reston Business award in the Best Arts/Entertainment Venue category. This poll will be open through 5 p.m. Thursday, July 20. After that, the top two vote-getters will advance to final voting, which will take place in early August. We have several fun venues and entertainers who are in the running for the honor this year. Cast your vote below.